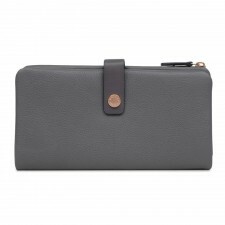 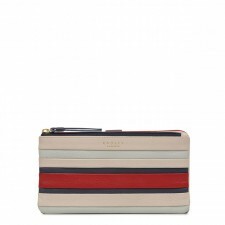 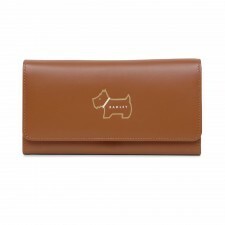 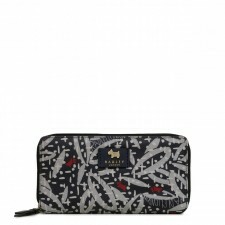 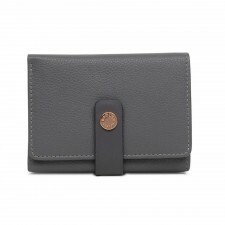 Perfect for keeping your coins, keys, and cards all together - Radley’s range of purses are an ideal gift for a special friend or family member, or as a treat to yourself. 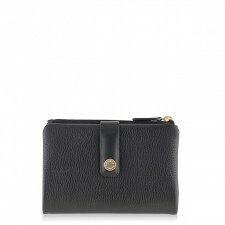 These designer purses make the perfect everyday accessory. 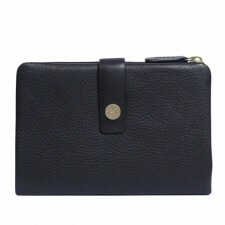 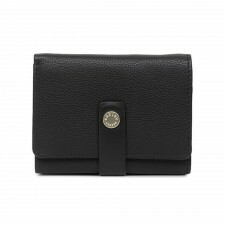 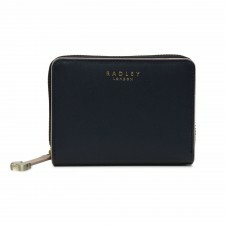 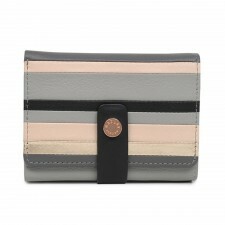 Radley's intrinsic craftsmanship and quality makes each of these women’s purses unique and eternally stylish. 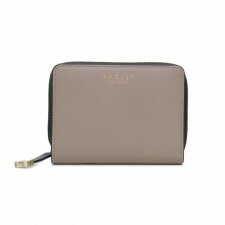 Browse our selection to find the ideal designer purse for you today, each with the iconic Radley branding. 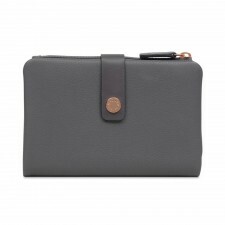 Whether it’s a handy small coin purse or a colourful zip around, we have the perfect leather purse for you in our superb selection.